Nowadays, the Disc-based media of the world has shifted largely to Blu-ray. 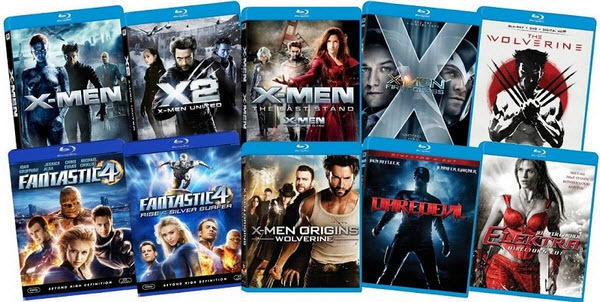 There are Blu-ray movies or Blu-ray Discs for movies in market, like Hollywood. Blu-ray Discs or movies bear AVC video format, and the video resolution ratio provided is full HD (1920x1080). So if you purchase or collect many Blu-ray Discs or Movies, you must have considered converting them to plain formats like MP4 to enjoy them on other devices like cellphone, TV. 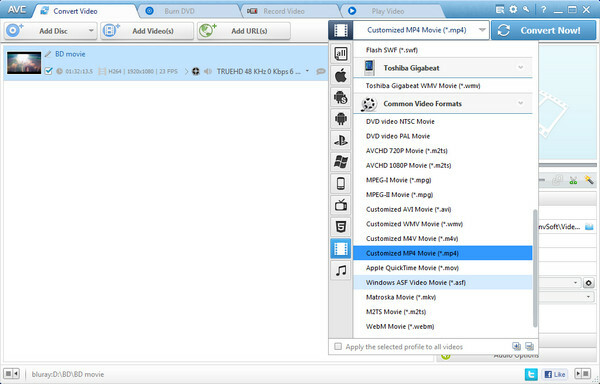 An excellent Blu-ray Discs or Movies Ripper will help you make it come true – Any Video Converter Ultimate. The Windows version for this BD ripper is now available! Here we will take this version as an example to guide you how to rip or convert Blu-ray Discs or Movies to MP4. Step 1. Add Blu-ray Movies. Put the Blu-ray Discs to your computer DVD driver. Click Add Disc button, then a dialog will pop up, just click Open DVD Folder, you can choose Blu-ray movies from your local drive. 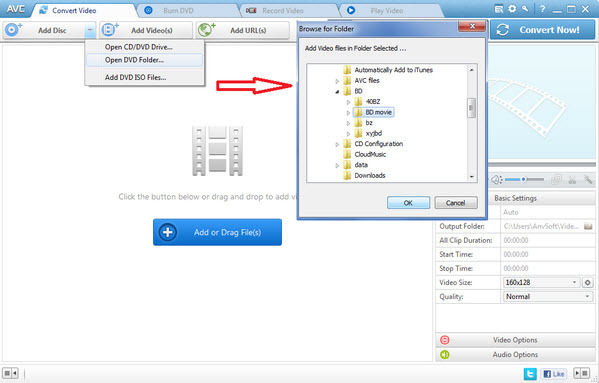 Click OK and the Blu-ray Discs or BD movies will be loaded to BD Ripper – Any Video Converter Ultimate. Click "Video" icon from the profile, a drop-down list will unfold, just select the format you want. Here you can choose Customized MP4 as output format. Step 3. Start ripping Blu-ray Discs or movies to Customized MP4. Now, click Convert Now button on the upper right corner of the program to start converting BD movies to lossless MP4. Once conversion finished, you can transfer these converted BD movies to your other devices for enjoy. Step 4. Find the converted files. Click the Output Folder at the bottom left corner of the program to find the ripped file when it's done. You can also simply right click to choose Open Destination File Location.